Providing you the best range of heat shrink repair sleeves (wrap around sleeves) with effective & timely delivery. 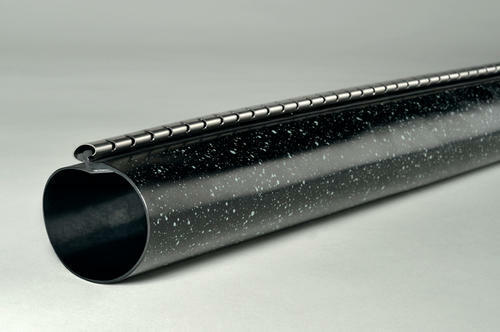 Heat Shrink Wrap Around Sleeve is a cross linked polyolefin 'tube' which is folded around the cable/pipe, zipped up with a stainless steel channel and then heat shrunk. It is also called as (Cable Repair Sleeve). Shut down of system not required for repair. Hot melt adhesive provides complete environmental sealing and insulation. High resistance to UV rays, chemicals, corrosion, fungus, etc. Temperature sensitive paint changes color when heat shrinking process is complete. Maximum length available upto 2500 mm. Looking for “Wrap Around Sleeve”?